In cooperation with the eminent Rico Brouwer at Potkaars, (production), we proudly present the first three Top Candidate/Spitzenkandidaten interviews with non other than outgoing Member of Parliament Julia Reda from the German Pirate Party, Chair of the European Pirate Party and second on the list for the Czech Pirate Party – Markéta Gregorová. Last but not least we also present and interview with the top candidate from the Pirate Party of Sweden – Mattias Bjarnemalm. MAB, as he is called, has worked in the European parliament since 2011 and is easily the most experienced pirate we have in these elections. In the coming weeks we will invite the three top candidates from all the pirate parties that run in the May elections to face the same set of questions. You will be able to find all the interviews on Youtube and many other places. 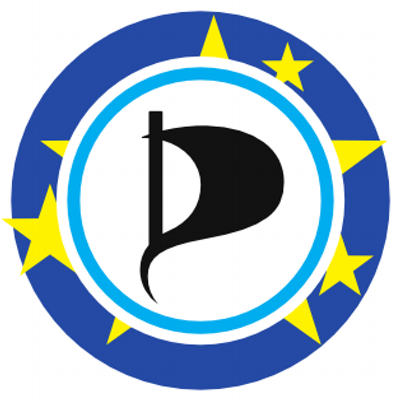 Click her to find Top Pirate Candidates/Spitzenkandidaten on PPEU’s website . You will also be able to return to this page to find all the interviews. The team responsible for this effort is lead by Co Chair of Pirate Parties International Bailey Lamon, assisted by PPI board member Raymond Johansen from the Pirate Party of Norway. Interviews are mainly conducted by Rico Brouwer and Potkaars does all the production. If you are a candidate you can contact Bailey, Ray or Rico. Member of the European Parliament Pirate Julia, looks back on her work as member of parliament and looks ahead to the upcoming European elections, and her own future after Brussels. 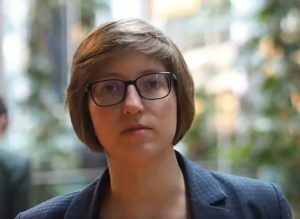 Markéta talks about what has happened in her country after Pirates had their smashing win in the 2017 parliamentary elections and explains what the upcoming EP2019 elections are about in her country. Mattias talks about his past years working in the European Parliament for the group of which the Pirate Party has been a member. Listen to him explain what the upcoming EP2019 elections are about in Sweden.